Fellowship Previews: Jack Kirby’s Most Anticipated Artist’s Edition Is Coming! 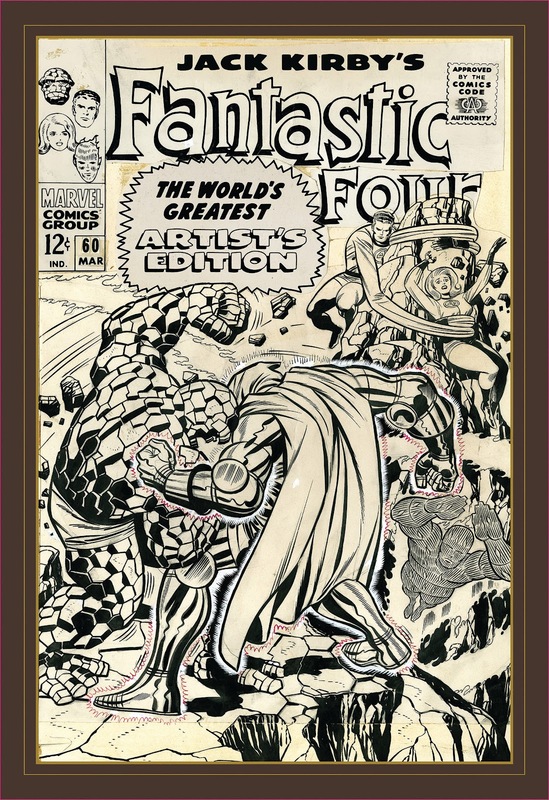 IDW Publishing continues to celebrate the King of Comics’ centennial birthday, this time with the forthcoming release of Jack Kirby’s Fantastic Four World’s Greatest Artist’s Edition. Jack Kirby and Stan Lee crafted what is considered to be one of the greatest runs ever in comic book history and this volume makes a solid case to bestow that honor on it!